Laden is wrong. Heartland, though obviously quite astonishingly stupid about many things, was never stupid enough to misuse Microsoft’s name. 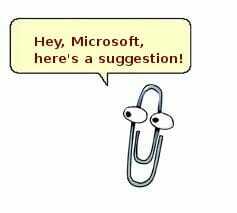 The (purely bureaucratic) connection between Heartland and Microsoft was revealed as a side effect of Peter Gleick’s sleuthing.